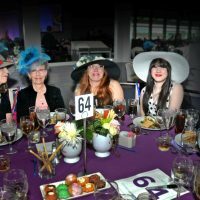 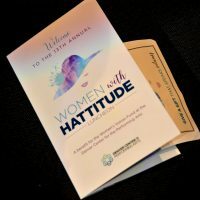 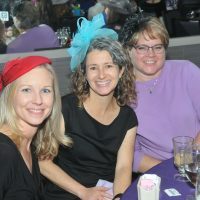 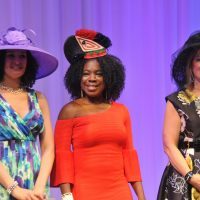 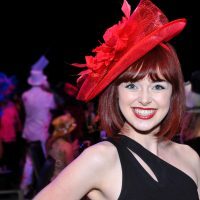 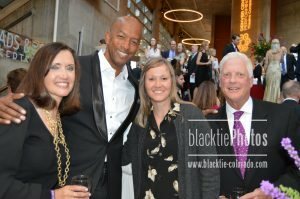 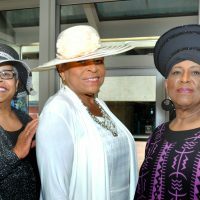 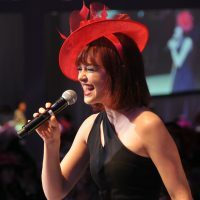 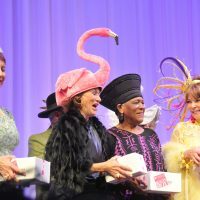 The 13th Annual Women with Hattitude kicked off at the Denver Center of Performing Arts Seawell Ballroom with recognition and celebration of women in theatre and a fun-filled hat contest as part of the Macy’s Parade of Hats. 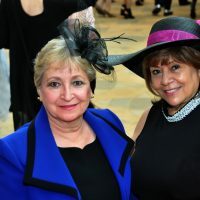 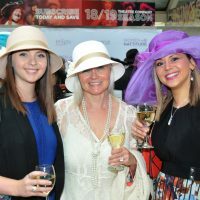 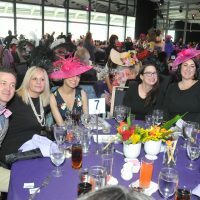 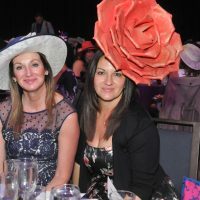 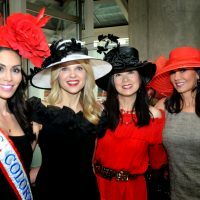 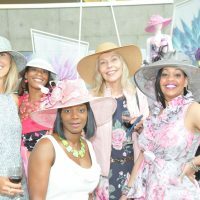 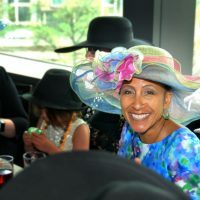 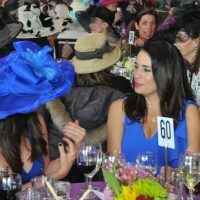 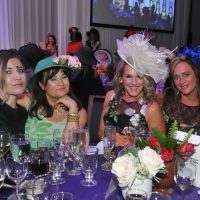 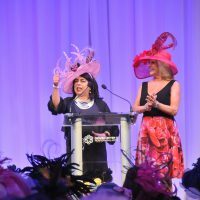 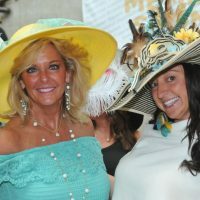 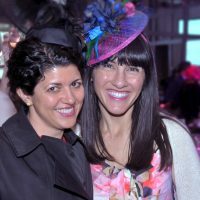 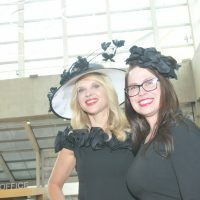 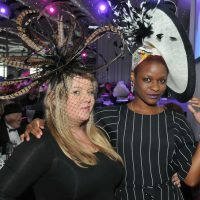 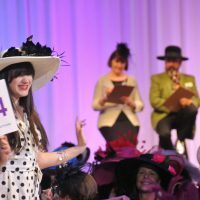 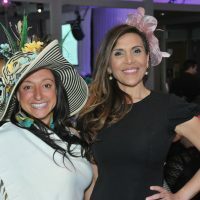 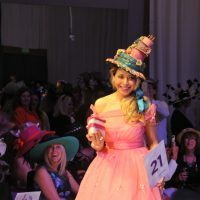 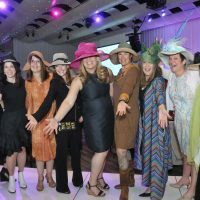 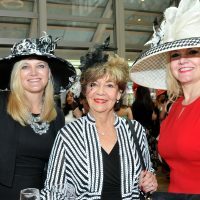 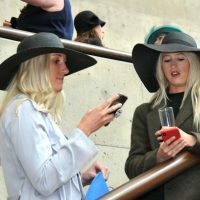 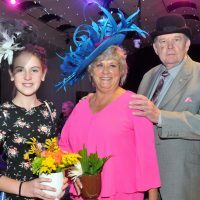 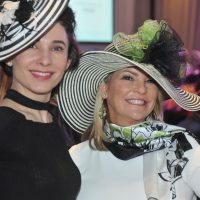 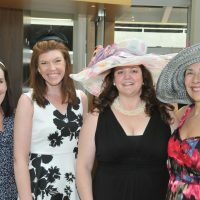 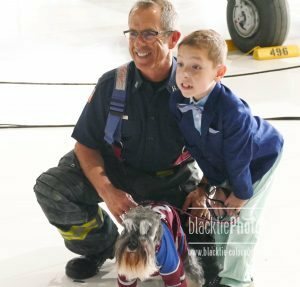 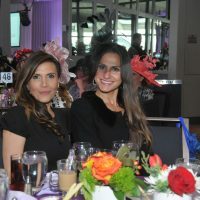 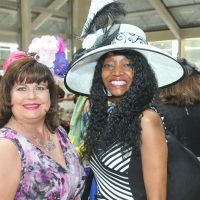 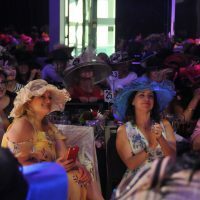 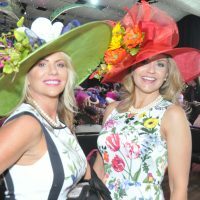 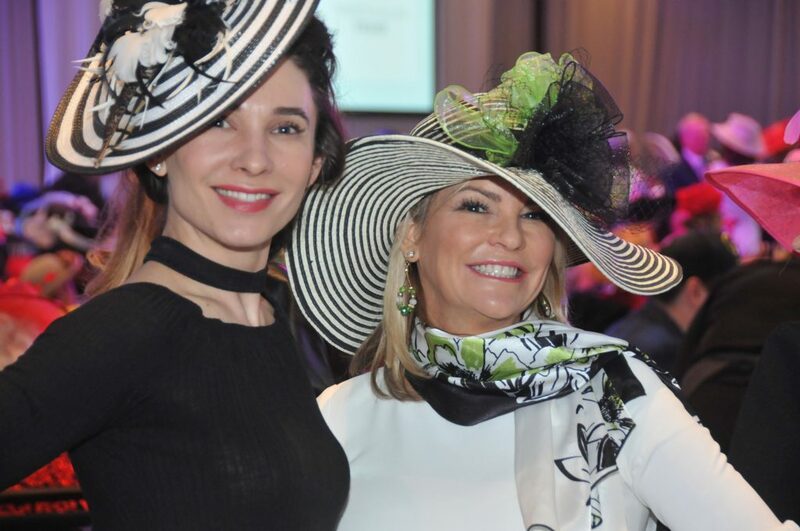 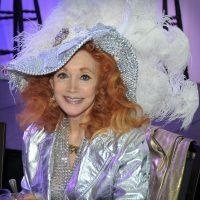 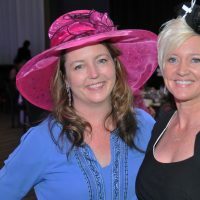 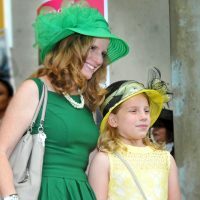 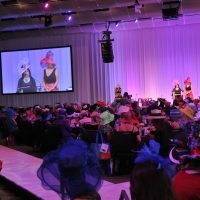 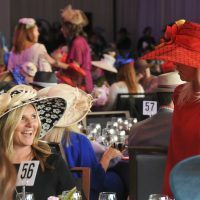 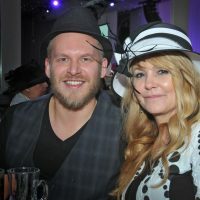 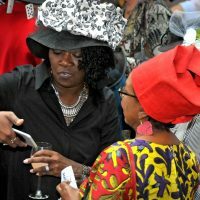 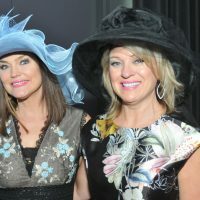 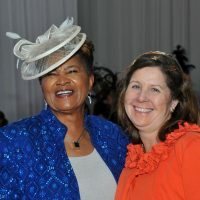 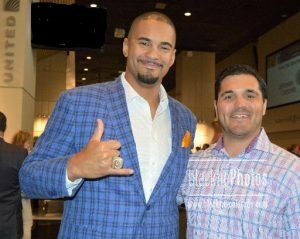 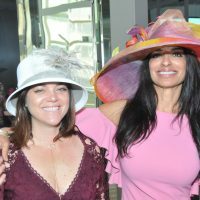 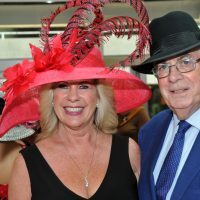 This year’s event—chaired by Terri Fisher and Murri Bishop—attracted more than 650 luncheon guests eager to display their flamboyant and fashionable hats on the runway set up to honor each sponsorship table. 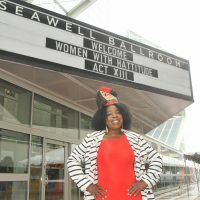 It’s all to support the Women’s Voices Fund, an endowment set up to support women in theatre. 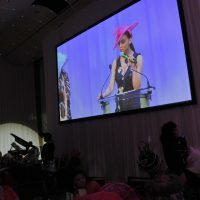 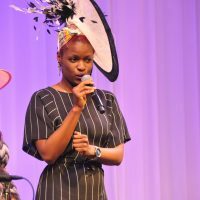 Emcee Denise Plante of KOSI radio kept the crowd entertained and engaged while the program included live singing performances and a fashion runway show. 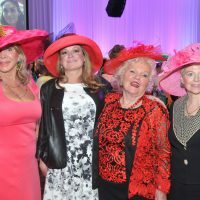 The panel of community fashion expert judges included: Kevin Copenhaver, Joanne Davidson, April Jones, Betsy Marr, Davita Vance, Denise Snyder and Judi Wolf. 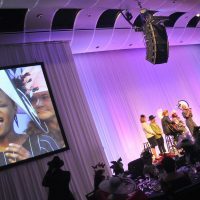 Since it all began 13 years ago, the Women’s Voices Fund endowment has grown to current assets valued at $1.5 million. 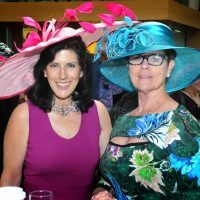 The Fund has enabled the DCPA Theatre Company to produce 30 plays by women, commission 19 female playwrights and hire 23 female directors. 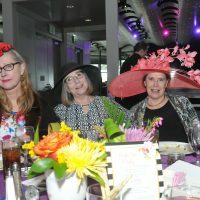 Furthermore, the Fund also has contributed to 13 world premiere plays by women, including this season’s productions of Human Error (May 18-June 24) and The Great Leap. 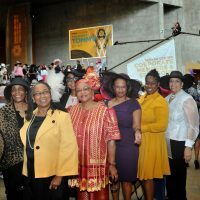 Theatre supporters from throughout the metro area arrived to advocate for funding and backing for more women writers, directors, producers and other roles in the theater world. 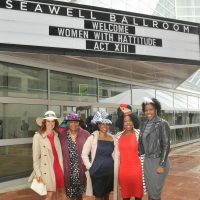 According to some estimates, the work of women playwrights accounts for only 20% of plays produced across the nation. 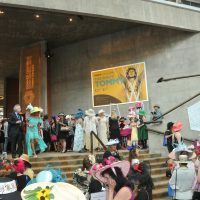 For more information visit: https://www.denvercenter.org/support-us/women’s-voices-fund or call at 303.572.4593 for membership details.